“How to make my child’s hair grow fast?” is a very common question that we receive in our inbox almost daily. Honestly, their is no easy answer to that question. 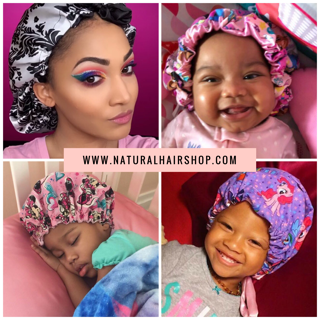 Hair growth relies on many factors, but there definitely some things that you can do to help your child’s hair avoid damage, breakage, and grow faster. How fast does hair normally grow? The hair on the scalp grows at an average rate of ½ inch per month or about 6 inches per year. A combination of genetics, hair care, overall health can affect the rate at which hair grows either slowing the growth rate down or speeding it up. 1. Wash hair with a gentle, sulfate free shampoo. Our little one’s strands are delicate and prone to damage. When we wash their hair with harsh chemicals, we can damage the hair and strip it of it’s natural oils. This in turn makes hair very dry and brittle. Companies are starting to listen to its customers and have created shampoos for kids with natural hair that cleanse the hair without robbing it of its moisture. When we shampoo our child’s hair, we want to make sure that we replenish the moisture that was lost during the shampooing process. A great way to moisturize the hair is by deep conditioning. When done properly, deep conditioning treatments strengthen the hair, replenish much needed moisture in the hair, soften the hair strands, prevent damage and split ends, and make detangling a breeze. 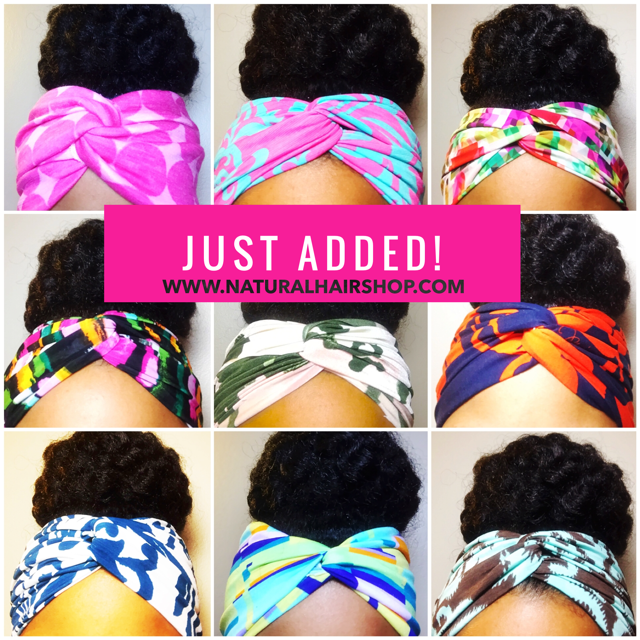 The LOC method is a well known method that maximum moisture retention by using oils and butters to seal moisture. The name signifies the order in which products should be applied to the hair: L (liquid or water, O (Oil) and C (cream or butter). This may seem counter productive but trimming the ends of your child’s hair will indirectly help with growing hair faster. When the ends of your child’s hair are damaged or split, it continues to split up the hair shaft until it breaks off. Split ends can compromise hair all the way to the root if not caught in time. You don’t want to save damaged ends for the sake of length. By trimming those split ends, you are eliminating breakage and allowing the hair to continue to grow minus the breakage. I’ve learned to detangle my child’s hair with my hands ONLY when wet and saturated with a lot of conditioner. You have to be as gentle as possible and use a product that gives you A LOT of slip when running your fingers through it. If you must use a comb, make sure it’s a wide tooth comb. Protective hairstyles are those that protect the ends of your hair from breaking, and over exposure to harsh elements. Protective styles prevent manipulation of the hair thus encouraging hair growth and length retention. 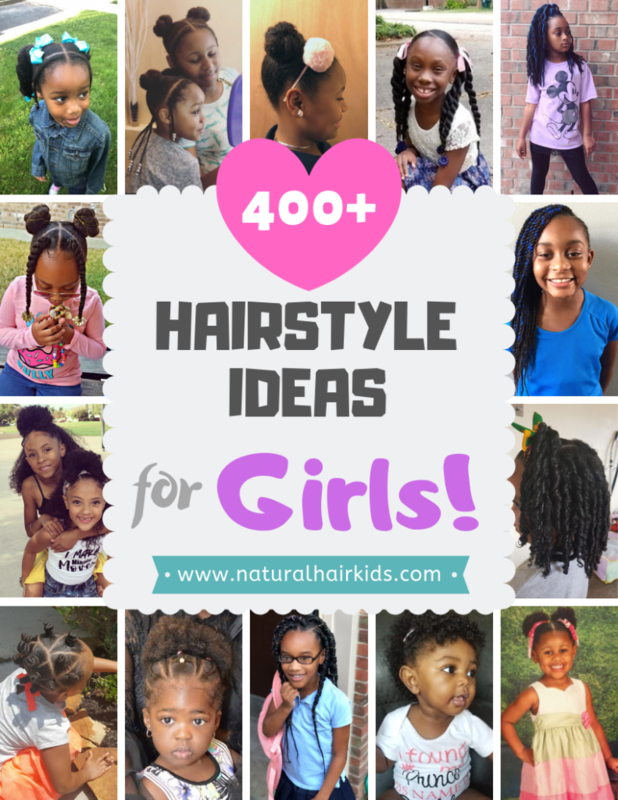 Protective styles include two-strand twists, flat twists, cornrows, braids, buns, up-dos, wigs, and weaves. When hair is properly moisturized, and protective styled, it flourishes! Heat damage is real and irreversible. 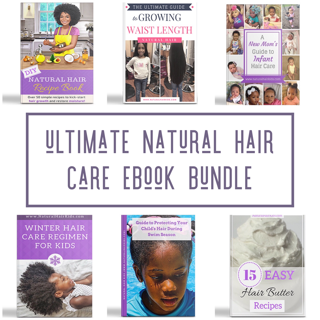 Once your child’s natural hair is heat damaged, there is no returning it to its natural curly state. Hair that is heat damaged is more prone to breakage and causes hair strands to be brittle and dry making healthy hair growth more difficult. If you absolutely must use heat on your child’s hair, make sure to first apply a heat protectant and use low heat settings. When your child goes to sleep on a cotton pillowcase, the moisture in the hair is sucked into the fibers of the pillowcase leaving hair dry, frizzy and brittle. Investing in a quality satin night cap is a must. Natural oils are can supercharge hair growth for any hair type provided there is no known allergy. The use of oils for hair growth date back many, many centuries, and for good reason. They help promote healthy hair growth, repair damaged hair, stop breakage, and soothe a dry, itchy scalp. Your child’s eating habits and water consumption are directly related to their hair health and growth. Eating healthy and nutritious fresh and organic foods that are rich in vitamins, minerals, proteins, good fats and carbohydrates are essential to growing their hair fast. If you haven’t already heard about the benefits of these foods, you might want to try incorporating some of them into their diet. You might be surprised with the results! Iron rich cereals- anemia in children can lead to hair loss. Eating foods rich in iron can prevent hair loss and promote growth. If you thought that I was going to provide you with some magic potion that was going to help your hair grow 1 foot in 30 days, then you have come to the wrong place. However, if you start today and implement the recommended changes mentioned above, you will definitely notice a significant improvement in the overall health and growth of your child’s hair.